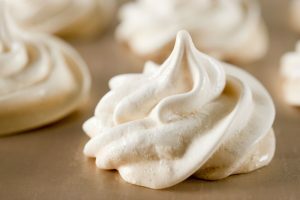 Do you enjoy creating delicious drinks at home? 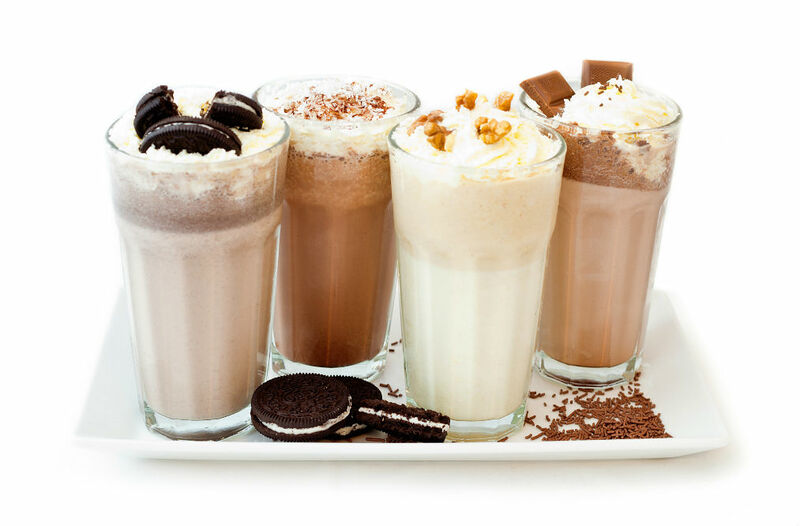 Nowadays, blenders are a popular piece of equipment in many kitchens worldwide. 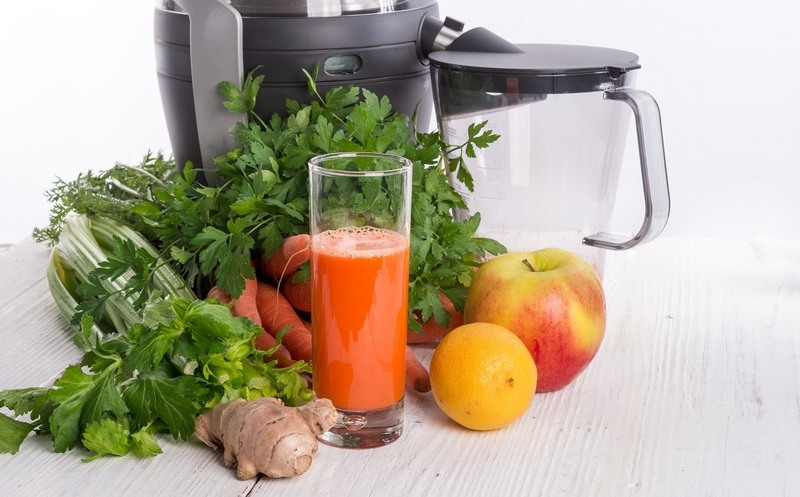 People enjoy them for their simple ease of use, and the fact that they can make a wide variety of different juices, sauces, dressings and iced drinks at the touch of a button. 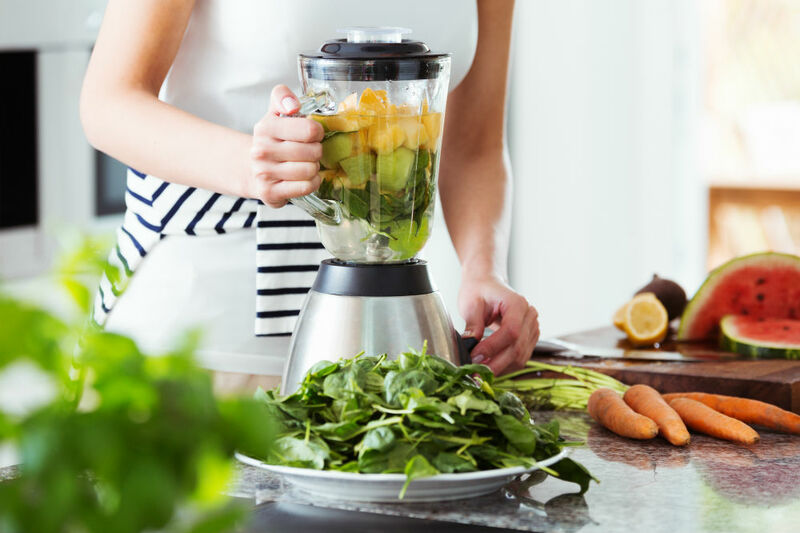 If you are looking for a new countertop blender, then look no further as we will show you three of the best countertop blenders available on the market. Are you looking for a blender that can do it all? Then the Vanaheim KB64 is the perfect blender for you. This blender can blend a complete beverage menu and features a very powerful motor that is capable of crushing ice. 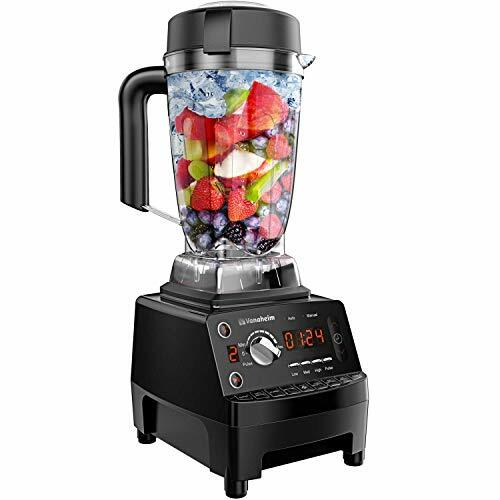 This blender features a very powerful 2.0 HP motor that can easily deliver 1450 watts of power, which is also thermoshock resistant at the same time, allowing you to consistently deliver the power you require – without burning out. You can liquefy, crush, and pulverize ice-cubes with ease. The Vanaheim motor is also 4 times more silent than a more traditional motor. Thanks to an easy to read control panel with LED display, you can easily adjust your settings without any problems. The LCD screen displays speed, time and any remaining or elapsed time of blends. When it comes to clean up, it’s also a very simple process with the Vanaheim blender. Simply add a little soap and water into the blender, choose a speed and the blender will automatically clean itself in a few minutes. When it’s finished, rinse and dry and you are good to go. Vanaheim are a Californian kitchen appliance company that specialize in cooking products. They also produce fantastic blenders, and their KB64 is no exception. 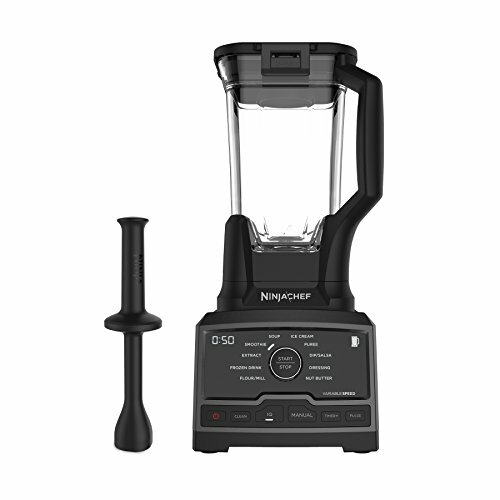 The second blender featured on our list is the countertop blender by Ninja Chef. This is a 1500-watt blender which comes with 10 different speeds and a recipe booklet to help you out. We take a look at its main features below. This blender and its attachments are completely BPA free, meaning no harmful chemicals have been used in its creation. This fact will give you peace of mind when blending your favorite drinks, knowing there is no chance of any bad chemicals being seeped into your drinks. Making your favorite drink or sauce has never been easier. Thanks to the addition of 10 different presets, you can quickly and easily make your chosen beverage with ease. 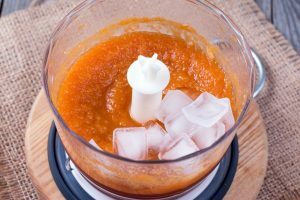 This includes settings such as soup, puree, frozen drinks, smoothies, extracts, dips/salsa, flour/mill, ice cream and even dressing. 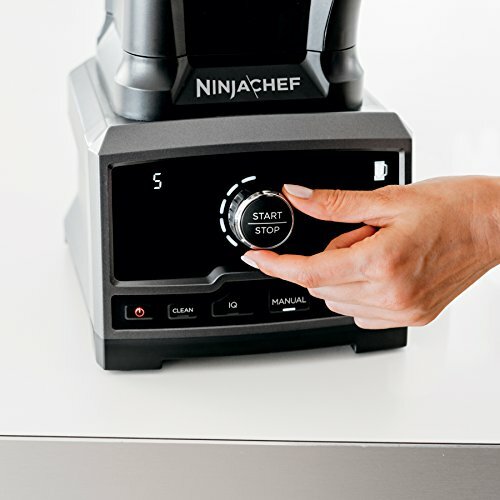 The Ninja Chef Blender offers professional-level customization with its speed setting. You can control the textures and make them chunky or smooth depending on what you are looking to create. Ninja Chef prides itself on innovation, competitive pricing and ease of use. Their countertop blender was designed to please chefs and allow them to explore a world of flavor. This is a professional-style blender which is capable of creating many a delightful beverage. The third and final blender on our list is the professional countertop blender by Betitay. 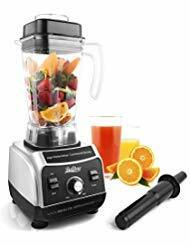 This is another fantastic blender which is perfect for making smoothies as well as a range of delicious juices. If you want a blender with a good amount of horsepower, then this is the blender for you. With 1500 watts of power, this blender can crush through ice, pulverize even the toughest ingredients. Its advanced motor system can reach a max speed of up to 28,000 rpm. 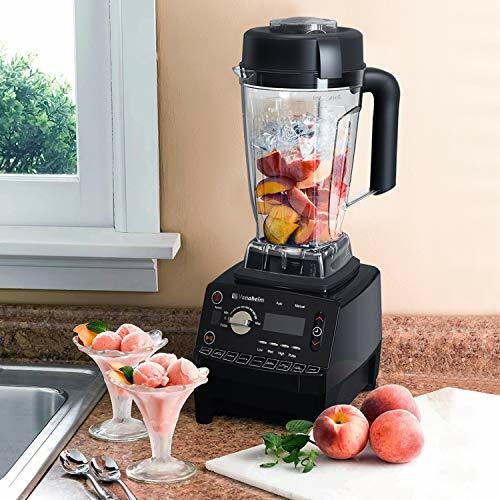 Where some blenders do their own thing, this blender gives you complete control from the word go. 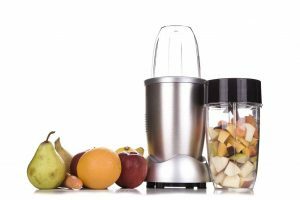 Thanks to its variable speed controls, this blender allows you to vary the speed you use. There is also a pulse setting to give a little extra boost when required. 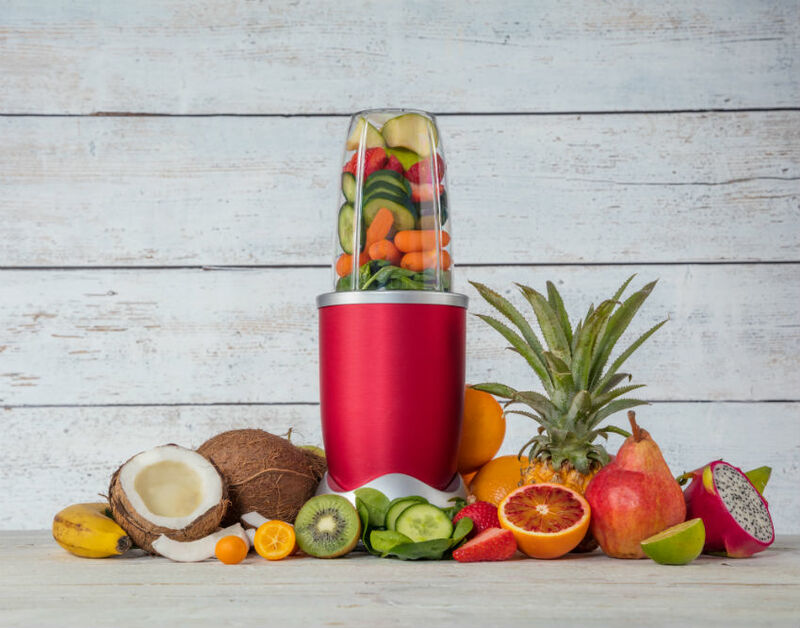 This blender’s blades are crafted of hardened stainless steel, which means they are ready to handle the toughest ingredients and can mix at multiple angles. 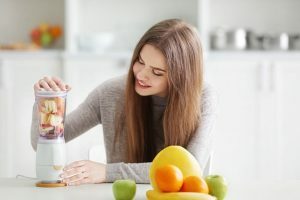 Crushing ice and blending your favorite things into sauces, drinks and smoothies is no problem for the Betitay blender. Betitay design a wide range of kitchen products, and they are favored for their ease of use. When purchasing from them you will also have a 5-year warranty, which will cover the product in case of any malfunction or defect. 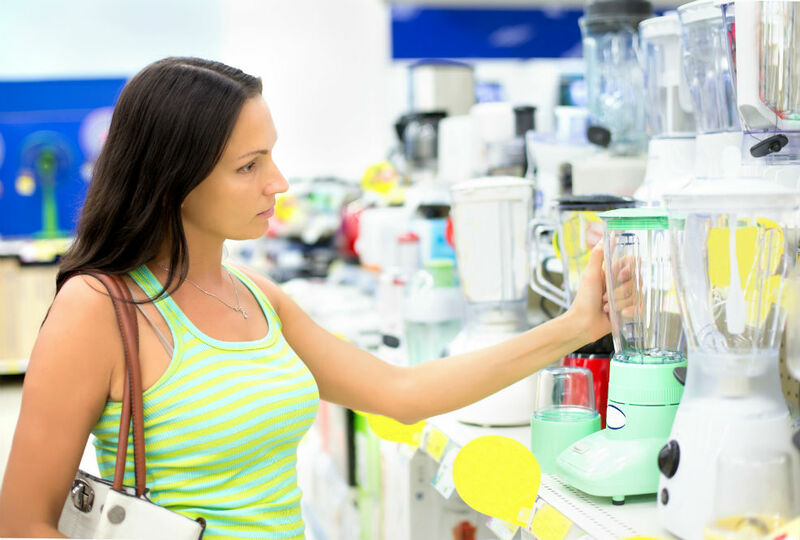 So which is the best countertop blender for you? 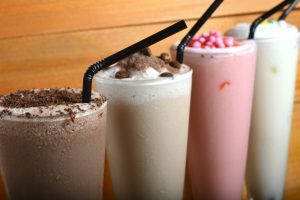 We believe all of the options that we’ve mentioned are guaranteed to provide you with delicious smoothies, drinks and sauces. If you are on a budget, you may be interested in finding the most affordable option. The most economical option from our list is the Vanaheim KB64 Professional Blender. The most popular blender however, is the Ninja Chef blender which features an advanced 1500-watt motor. 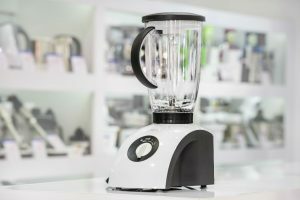 To finish, we hope this article has helped you to discover new countertop blenders on the market, and hopefully, you should now be able to find one which will suit all your blending requirements.